If youve been looking for a tropical escape that marries a laidback lifestyle with easy access to all Maui has to offer, youve found it! 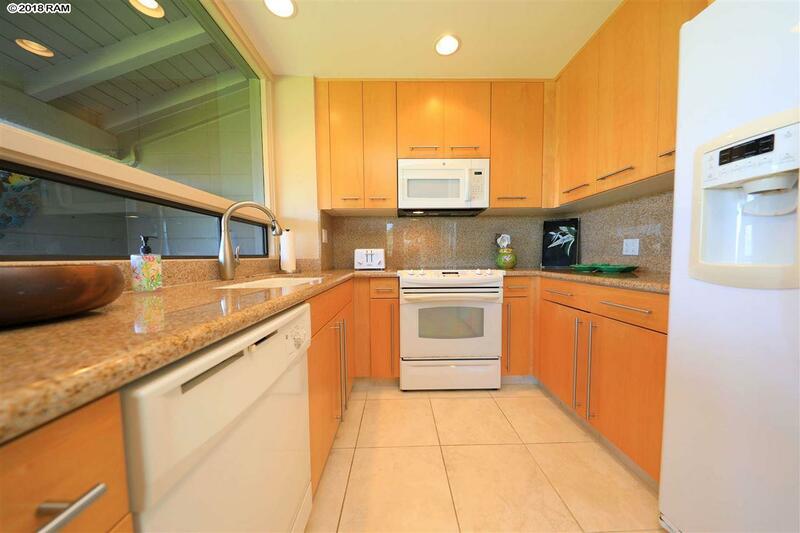 Kapalua Bay Villas 11B1 is a one-bedroom, one-bathroom unit across a single level in the gorgeous Kapalua resort area, with central access to Oneloa Bay and the world-famous Kapalua Bay. 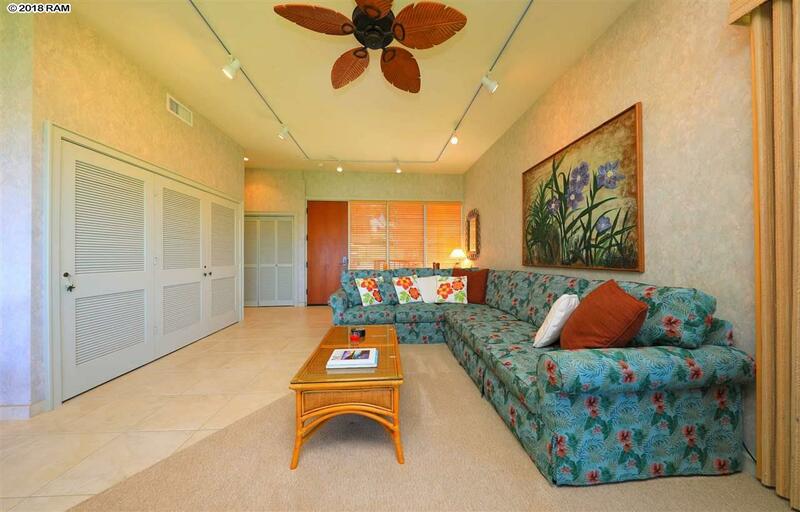 Enjoy breathtaking views of the Pacific and Kapalua Bay Villas beautiful tropical landscaping from your lanai or the air-conditioned living room. The units improvements include a kitchen and bathroom remodel as well as new paint, carpet, and tile throughout the unit. Sold furnished and decorated in a classic island style, you can enjoy your retreat right away. 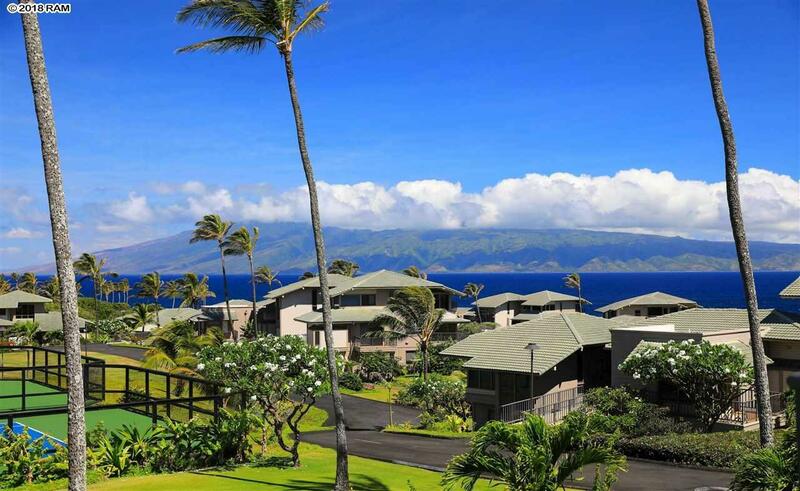 Kapalua Bay Villas is an oceanfront condominium community of 141 apartments in twenty-seven 1-story and 2-story buildings. The community is spread across 16.451 acres and offers pools & tennis court. 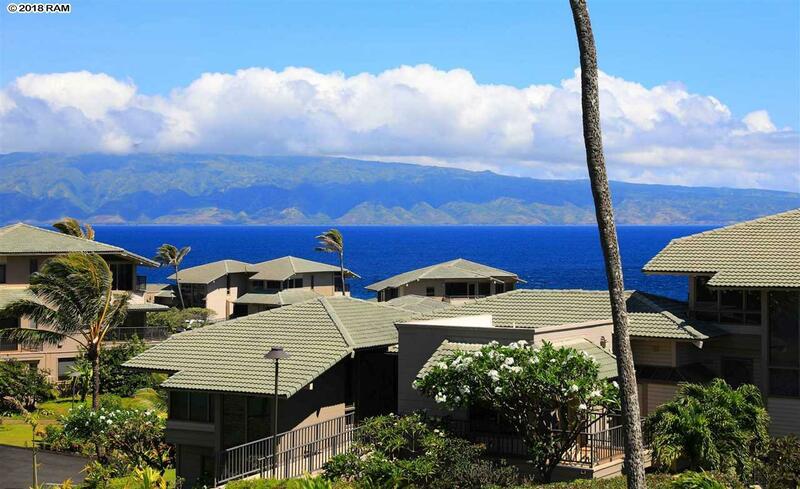 Beach front access to Kapalua Bay and Oneloa Bay is within walking distance from this oceanfront condominium community. The community allows transient vacation rentals. Kapalua has some of Mauis best dining and is within twenty minutes of downtown Lahaina. YOUR Time Is Now.